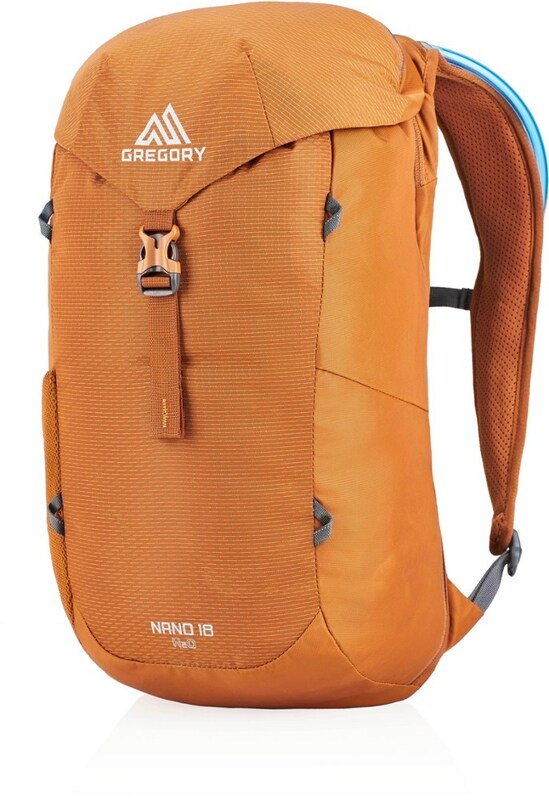 Gregory Backpacks & Bags Nano Daypack 16L Eclipse Black One Size 1114977406. 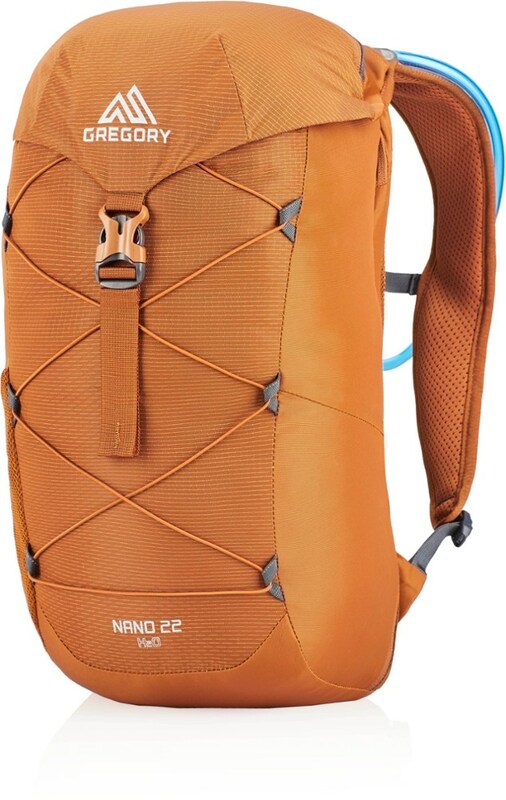 The Nano 16s top-loading design incorporates a quick access zippered pocket for accessories and its packable nature makes it perfect for stuffing in your checked or carry-on luggage. 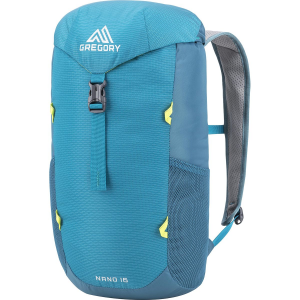 The Gregory Nano 16L Backpack pairs well with good friends and rambling outdoor adventures. 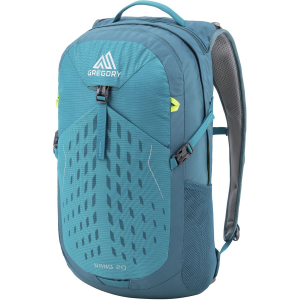 Use it as your go-to everyday pack around town, bring it along to store the sandwiches on an easy-going day hike, or pack it along as your summit pack on longer backpacking adventures. No matter where and how you use it it's up for the task thanks to its durable nylon construction and convenient outdoor storage. 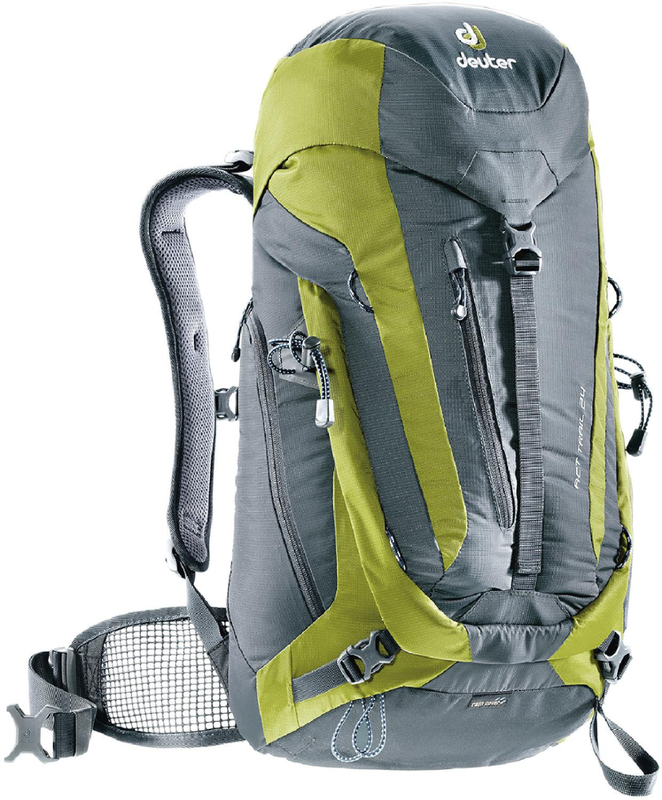 At 16L it's the perfect size for day-long adventures, with built-in gear loops to tack on any extra equipment that won't fit in the main compartment. 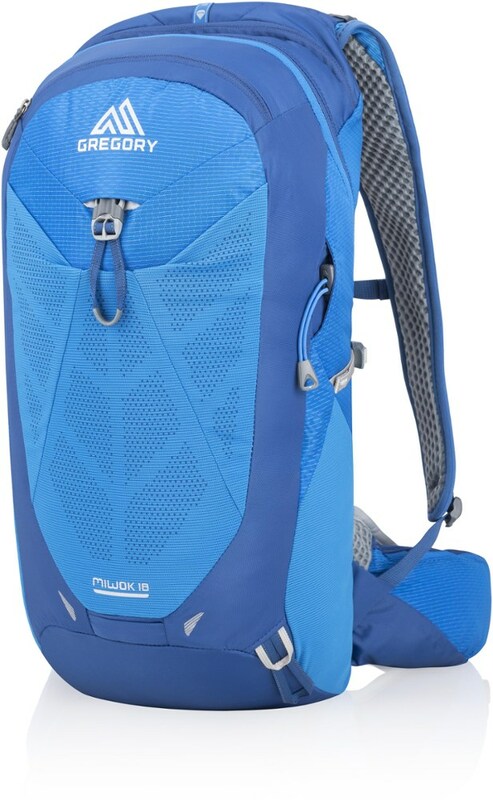 There's plenty of room for water thanks to the inner bladder sleeve and routing system, as well as two side mesh pockets that easily hold a trusty water bottle or two. 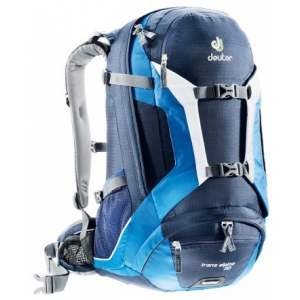 You'll have a comfortable carry thanks to the padded and breathable shoulder straps, sternum strap, and removable webbing hip belt, while the drawcord top-entry with a pullover buckle delivers some added protection from the elements.